People don't usually notice that DNS exists. They use their browsers and send email, and they assume that they'll reach the expected destination. When they don't, it's alarming. The 2016 DDoS attack on Dyn's DNS servers brought a large portion of the Internet's traffic to a grinding halt. No one expected it, and few people understood it. IPv4 is the zombie that won't die. 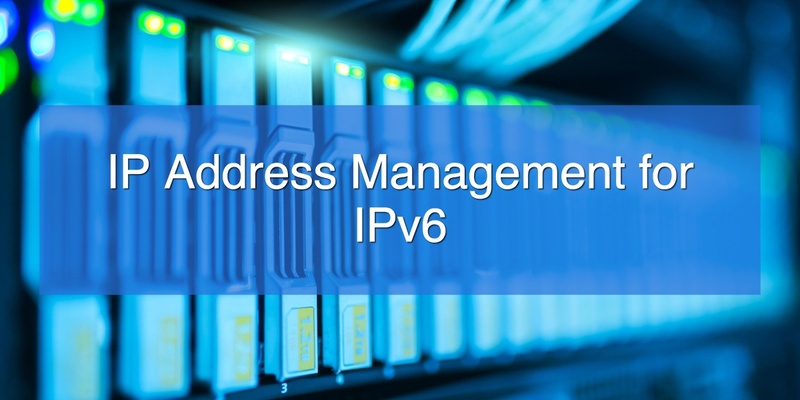 Its address space has been exhausted for years, yet it still dominates the Internet. Still, it's giving ground at a rapid rate, and IPv6 support is becoming a necessity. For the foreseeable future, that means maintaining a dual stack. Public websites, at least, can't give up the old protocol yet. 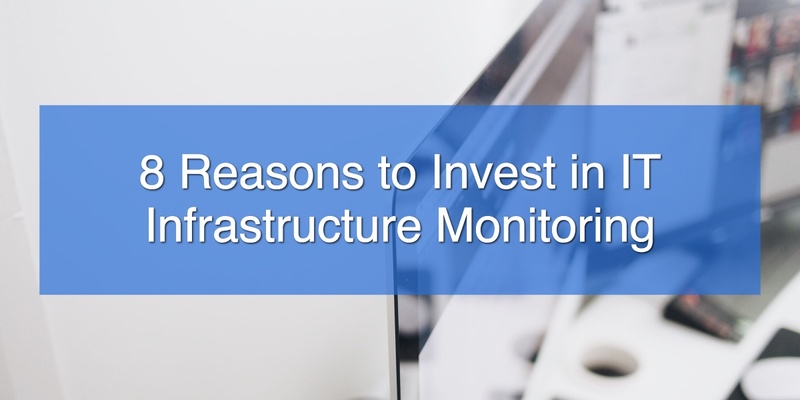 Application performance management (APM) isn't just for system administrators. It can and should be an integral part of the software development cycle. 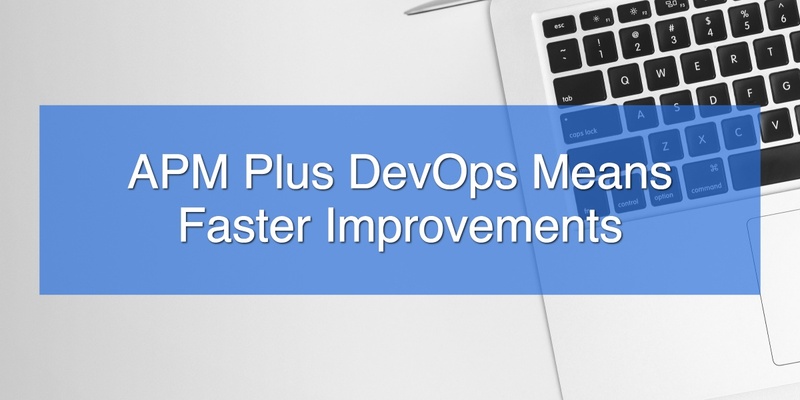 Some problems show up only after running for a long period of time, and APM is one of the best ways to make developers aware of them. Not every bug immediately produces incorrect results. Some of them make the application slow down over time. Some make it crash after a long period or when an unusual situation occurs. Code which works well with test data may not scale well as its database grows. Normal testing won't always catch these issues. IT people often take DNS servers for granted. They perform an essential but simple task, and they're just supposed to work. Most of the time they do, but if they go wrong, the effects can be disastrous. An unreliable server means an unreliable Internet connection. A rogue server can let malicious sites impersonate legitimate ones. 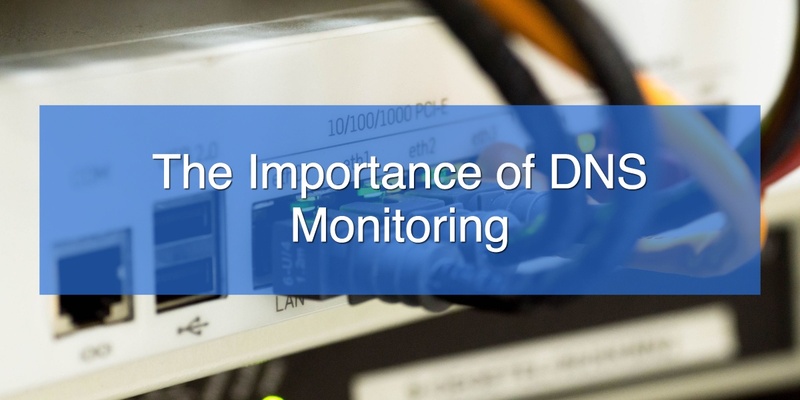 DNS monitoring can catch problems before they become major. 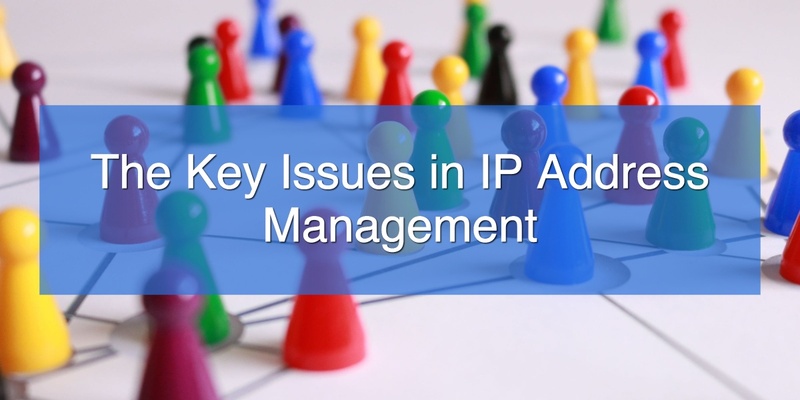 IP address management (IPAM) isn't a simple matter in a large network. 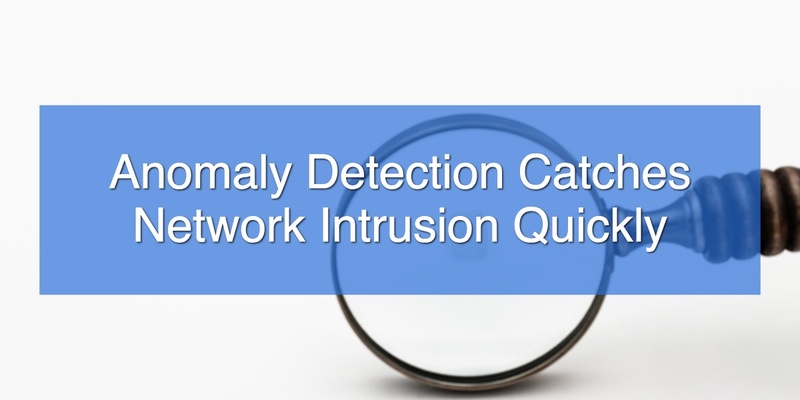 It has to keep track of public addresses, network address translation, DNS connections, DHCP, and IPv6 addresses. 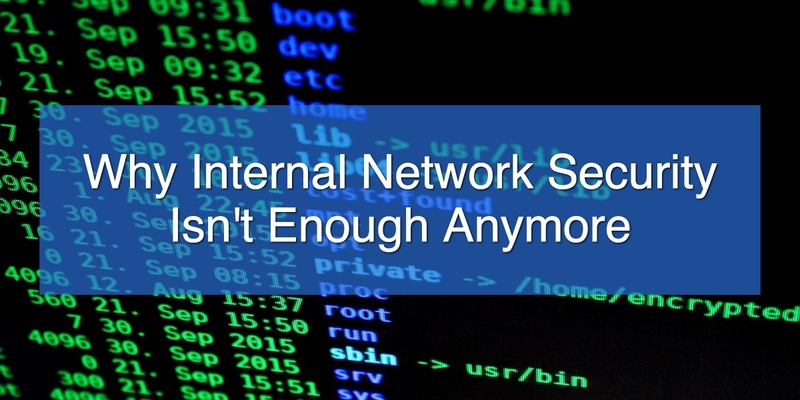 Without a reliable set of IPAM tools, a network can waste address spaces, encounter address collisions, experience security weaknesses, and have poor resiliency. 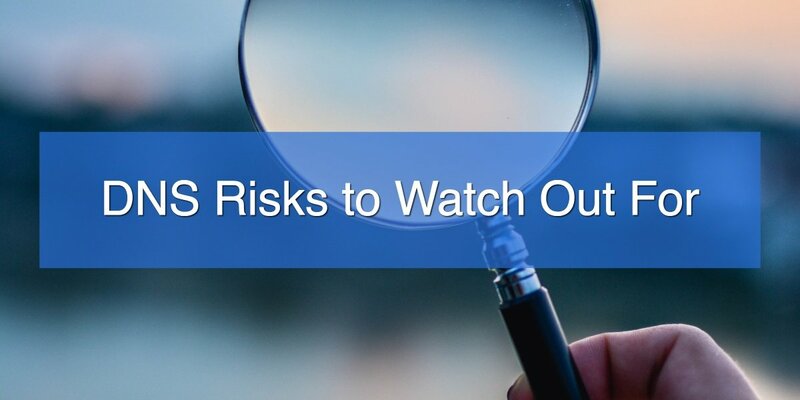 Managed service providers need to stay on top of their clients' networks in many ways. The more complete and timely the information they gather is, the more satisfaction they'll deliver. 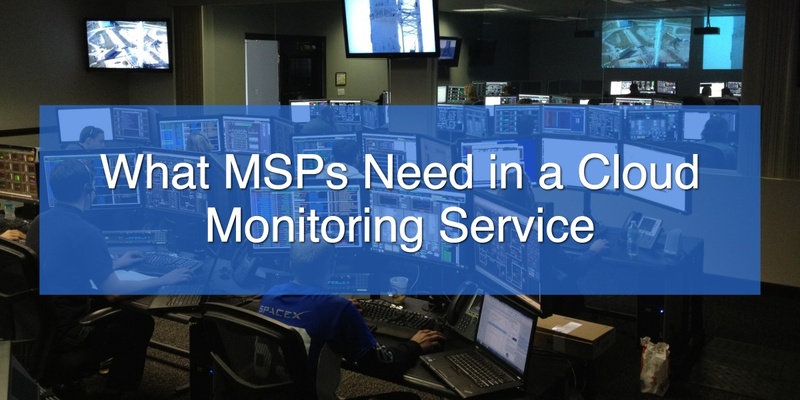 It's possible to do this from the MSP's on-premises systems, but cloud-based monitoring offers many advantages. It's more reliable and scalable, and often more secure.